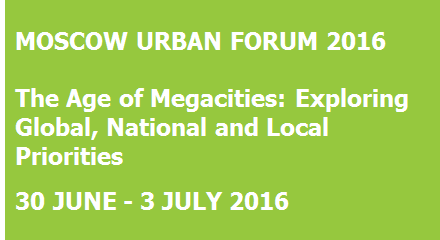 The theme of the Forum this year is “Fast-Growing Megacities: Technologies for Dynamic Development“. 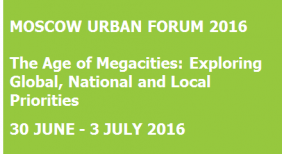 Each year, the “Moscow Urban Forum” acts as a sponsor of scientific and research works aimed at detecting both global and local trends of urban development. Results of new studies will be presented at the Forum in June 2016 and used as the basis for discussions in the course of the business and festival programmes. 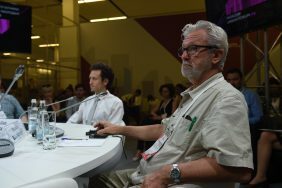 In December 2015, ISOCARP was invited by MUF to submit a proposal for a research programme on the broad theme of global challenges and trends in urban development, designed to yield a synthesis of experiences from across the globe, which could guide potential urbanization and development approaches of the City of Moscow. ISOCARP’s proposal was accepted by the Moscow Urban Forum. ISOCARP developed a research paper entitled “An overview of global challenges and trends in urban development”. 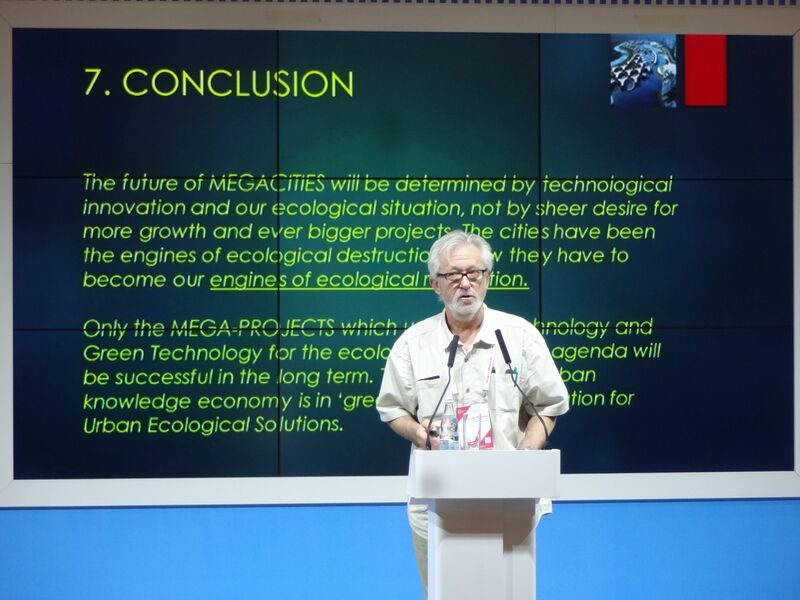 The paper is a synthesis of reports on 11 international cities and focuses on urban mega-projects and as vehicles of economic prosperity, social well-being and environmental responsibility. 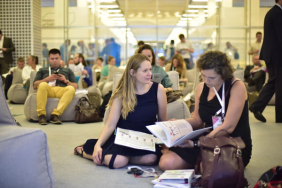 The case studies range from Auckland and Buenos Aires, to Dubai and Wuhan, to London and Paris. 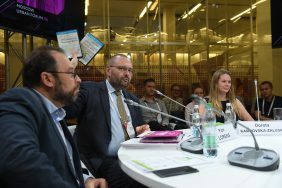 They show that mega-projects have a big role in the implementation of general urban development strategies – such as polycentric development or improving mobility– but that their effectiveness largely depends on how well integrated the planning of land use is with the planning of transportation and other vital infrastructure. Team Leader Dushko Bogunovich (New Zealand) presented the results of his team consisting of Jacob Babarinde, (Canada); Eric Huybrechts (France); Taru Jain (India); Dorota Kamrowska-Zaluska (Poland) and Liang Huew Wang (China). 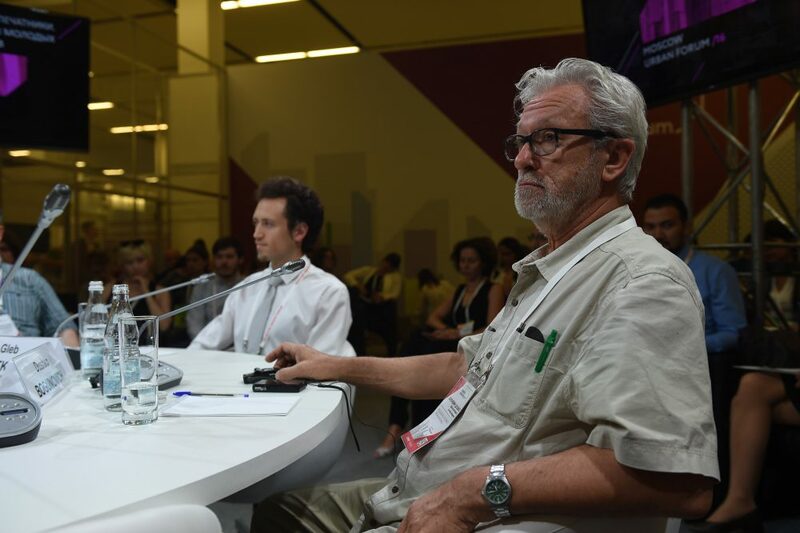 For Final Presentation of URBAN DEVELOPMENT AND PLANNING IN THE AGE OF MEGACITIES: AN OVERVIEW OF GLOBAL TRENDS AND CURRENT PRACTICES click here. For Executive Summary click here. Just before the Forum the 4th Young Planning Professionals National Workshop was held. 15 winners of a contest were invited to Moscow to participate in a creative workshop. 5 international YPPs were selected by ISOCARP to participate. 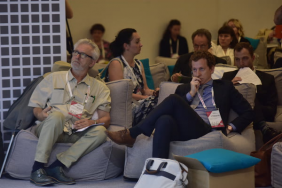 Under the guidance of invited international experts from ISOCARP – Dushko Bogunovich (New Zealand) and Dorota Kamrowska-Zaluska (Poland), they worked on projects devoted to the Concept of ENEA Territory Reconstruction. Two of the Russian young planning professionals will be invited to present the results of the workshop at the 52nd ISOCARP Congress in Durban (South Africa), September 12–16, 2016. All young planning professionals took part in the main programme of Moscow Urban Forum 2016. 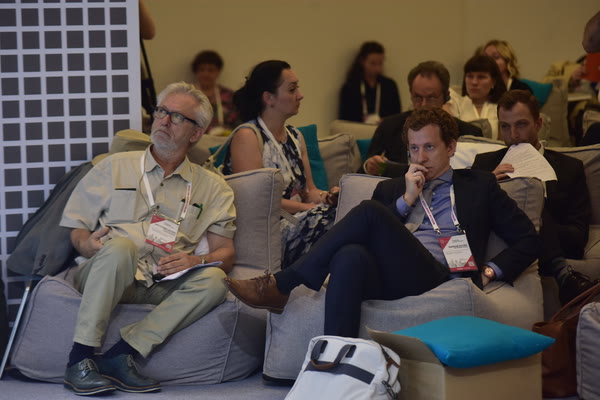 The Young Planning Professionals National Workshop (YPPNW) is an educational project held in Russia since 2012 under the auspices of ISOCARP, aimed at disseminating knowledge in urban planning and implementing the best practices of solving the problems of modern cities. 'Россия. Москва. 30 июня. Круглый стол «ISOCARP. Развитие района Печатники. Результаты работы школы молодых планировщиков». Виктор Березкин/ТАСС|Russia. Moscow. June 30. Round-table discussion Isocarp.